At Moderno Village Luxury Contemporary Town Homes The Olbia Villas are 3 bedrooms, 2 bathrooms with 2 car garages. 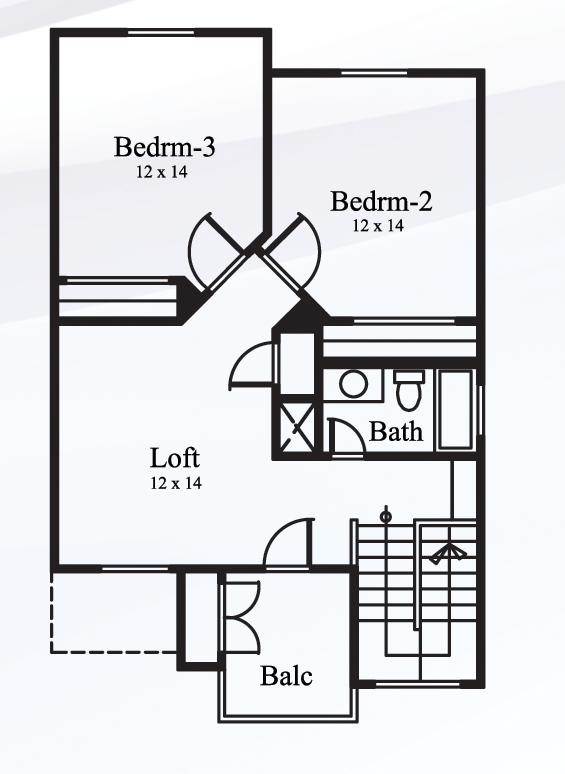 Eleven 2 or 3 story floor plans with front courtyards. You are welcomed by high mountain views, with many updated kitchen amenities, granite countertops, stainless steel appliances including electric range, dishwasher, refrigerator, and microwave. 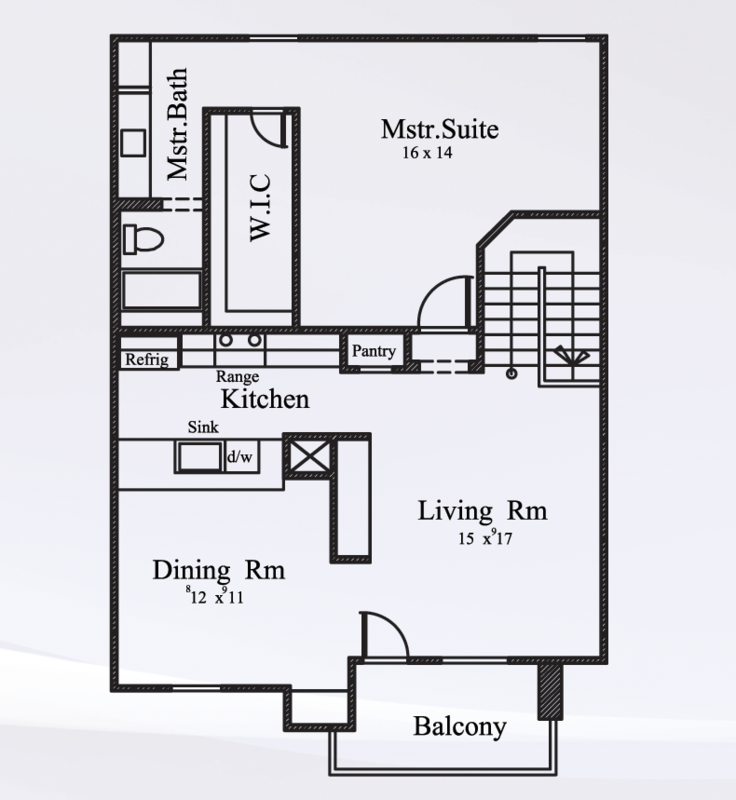 The second floor main level has the master suite, kitchen, living area and dining area. 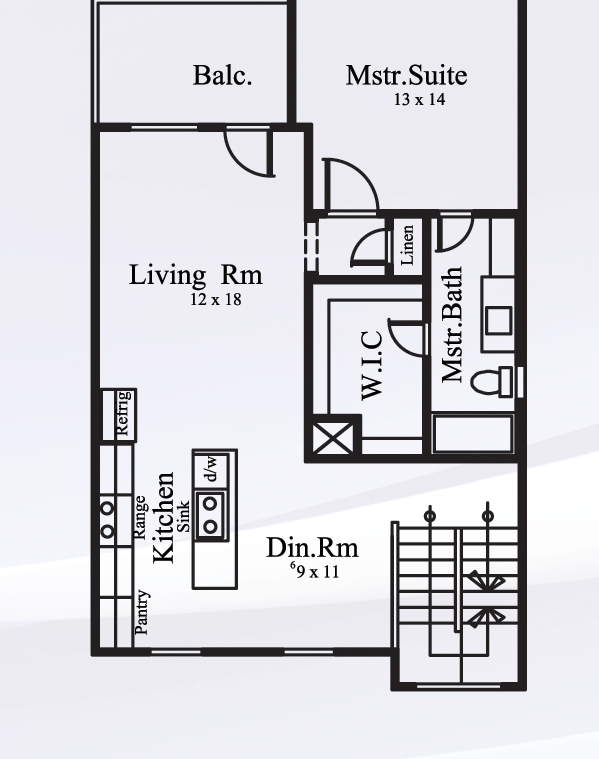 All units have spectacular scenic views and come with washer and dryer hook-ups. 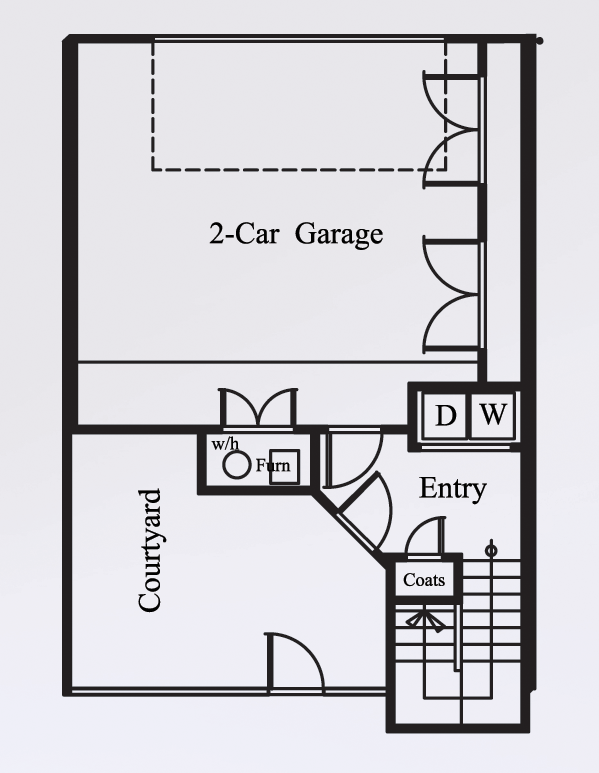 3 Story Units-3 Bedrooms- 2 Bathrooms- 2 Car Garage- 1749 S.F. 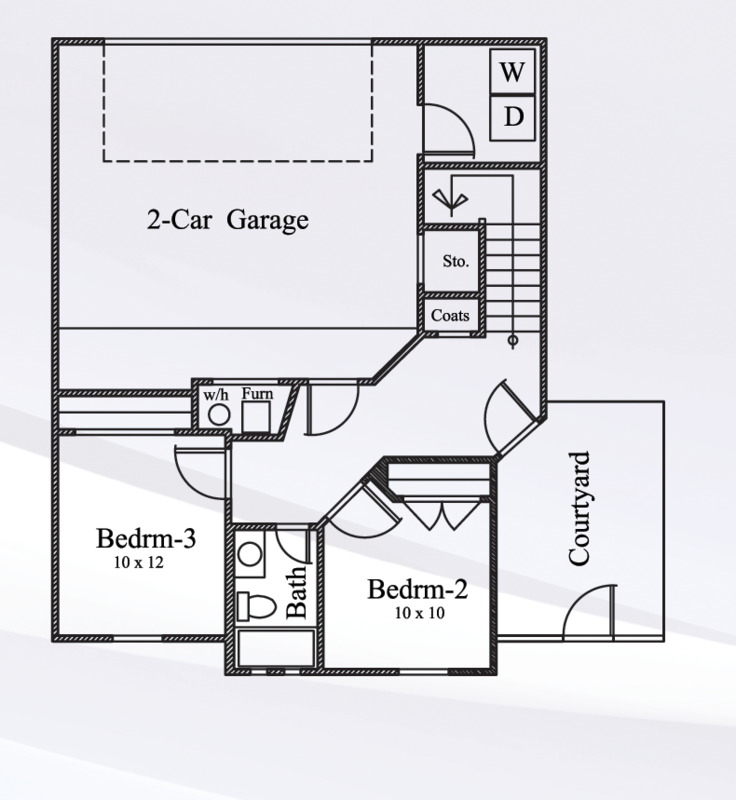 2- Story Units -Type 1 – 3 Bedrooms – 2 Bathrooms – 2 Car Garage – 1673 S.F.